Skyline comfortably accommodates your every need with pet-friendly 1 and 2 bedroom floor plans in Thornton, Colorado. 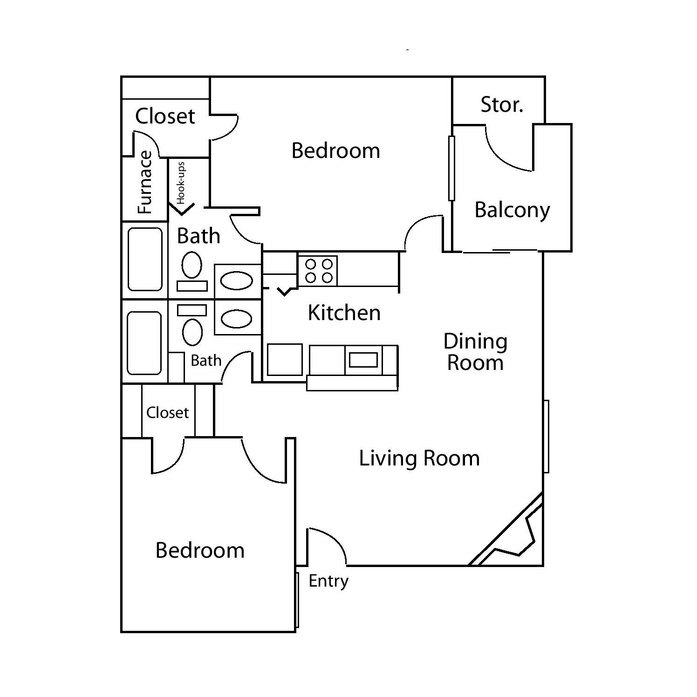 Regardless of which layout you choose, you will appreciate coming home to a spacious apartment with classic features and a warm atmosphere. 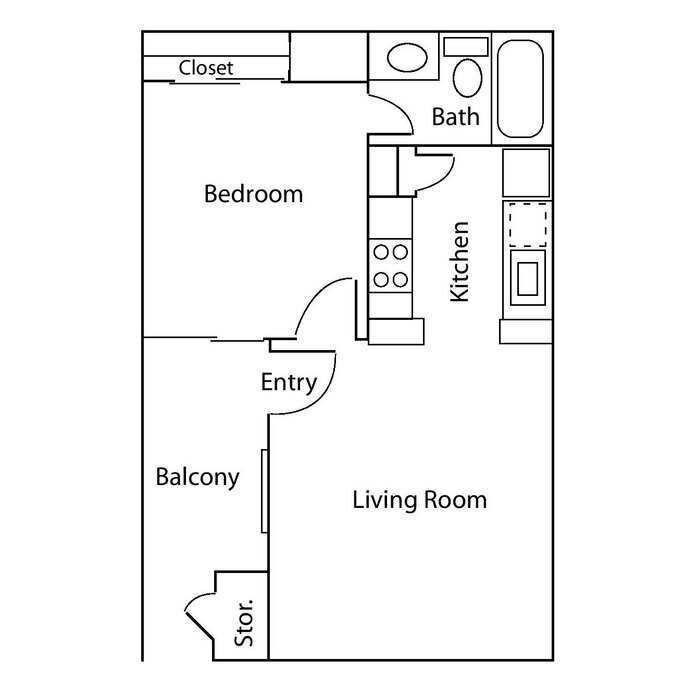 Enter your apartment through a private patio entrance, which features an outdoor storage closet for your convenience. Off the entryway, a wood-burning fireplace serves as the focal point of your large living room. Adjacent to the separate dining area, a galley kitchen provides residents with bright white cabinetry and a breakfast bar. Other interior features include pre-wired technology for high-speed Internet and cable TV, as well as spacious bedrooms with walk-in closets. 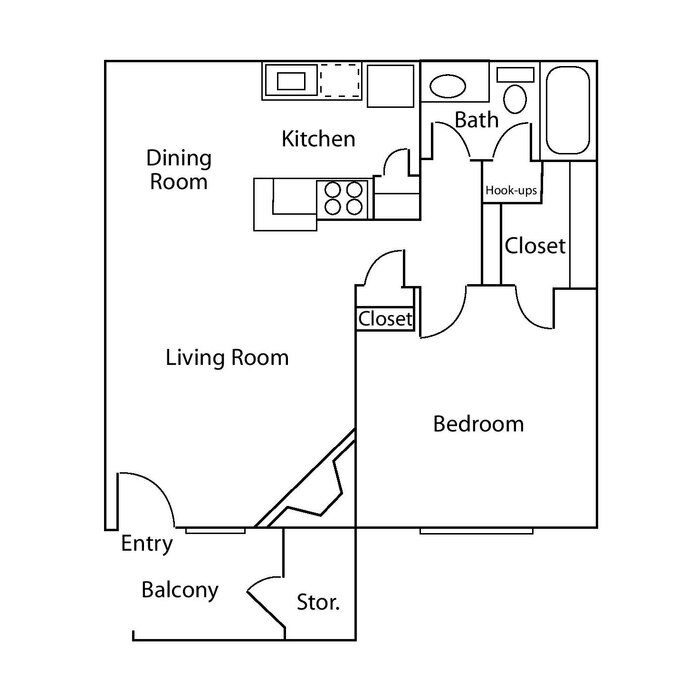 Select apartments offer premium features, such as upgraded kitchen appliances and hardwood-style floors. Upgraded homes also include laundry appliance connections or a stackable washer and dryer set. 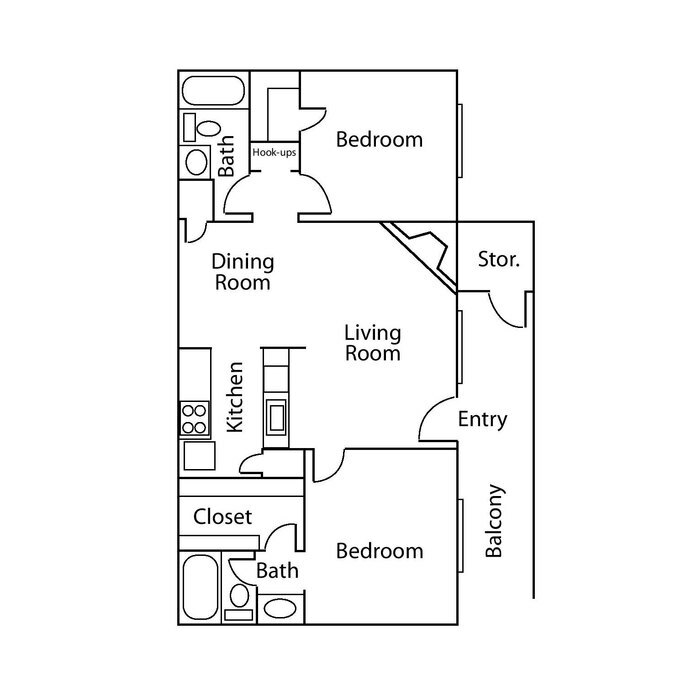 Browse the selection of floor plans and discover your new home!